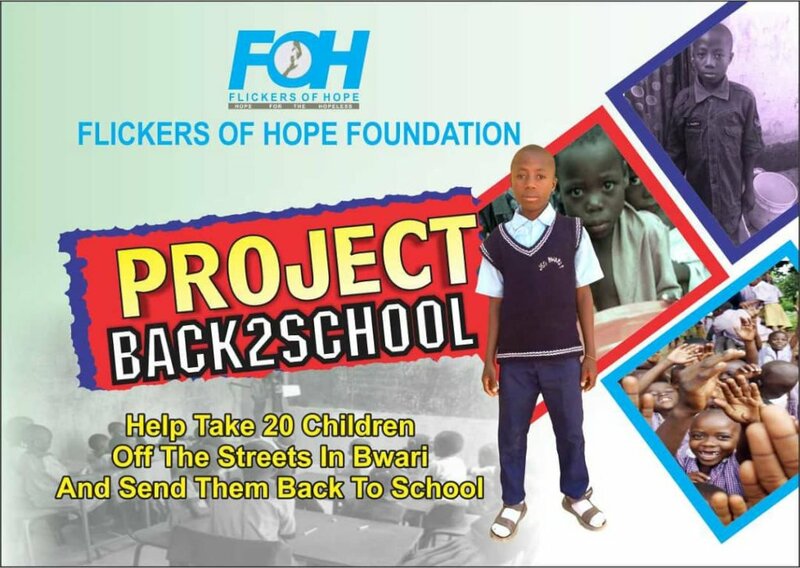 This project is aimed at supporting the education of children (primary school leavers) who are unable to further their education due to either their poor family background and/or displacement due to insurgency through their Junior Secondary School years (JSS1-3). The implementation of this project will increase school enrollment and improve literacy in Bwari community. This will in turn reduce child labor and abuse and other social vices. The rate of poverty and insurgency is on the rise in Nigeria, especially in the Northern states. The increasing rate of family displacement has directly affected the number of out-of-school children. This increases the vulnerability of children to child labor and abuse, and subsequently social vices including substance use and abuse, etc. We aim to reduce the susceptibility of these children to child labor and abuse by sending them back to school, and help them become agents of change. 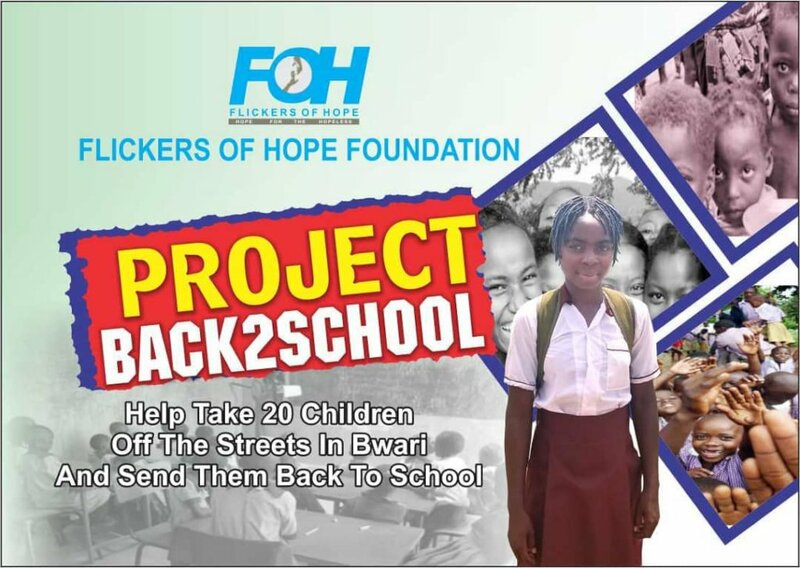 We will identify and send out-of-school children back to school in Bwari thereby; increasing school enrollment and improving out-of-school children statistics in Nigeria; increasing literacy level in our immediate community; and subsequently reducing drastically the potential exposure of children to child labor, abuse and social vices. Also, we will offer our Life Development and Leadership Programs to the children. These programs will cater for the emotional and psychological well-being. At the end of July 2021, this project would have successfully educated and empowered 20 children through their Junior Secondary School. Consequently, the project would have increased enrollment rate and decreased the statistics for out of school children in Nigeria; reduced the risk and exposure of children to child labor and abuse; reduced social vices and crime waves in Bwari and FCT. We will also support them through their Senior School and University to position them strategically for life.